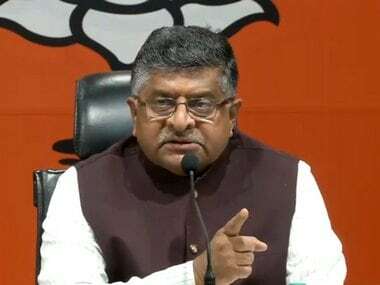 New Delhi: The judges of the Supreme Court and the 24 high courts will soon get a salary hike with the Union cabinet approving a proposal, Law Minister Ravi Shankar Prasad said in Delhi on Wednesday. The minister said two bills would be introduced in Parliament to effect the pay hike. 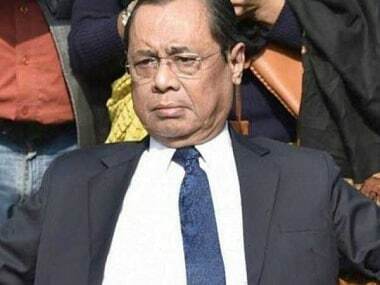 According to the proposal cleared on Wednesday, the Chief Justice of India (CJI) will get Rs 2.80 lakh per month and judges of the Supreme Court and chief justices of the high court will get Rs 2.50 lakh a month. Judges of the high courts will get Rs 2.25 lakh per month, a senior government functionary added, refusing to go on record. The increased salary and pension for retired judges will be effective from 1 January, 2016. 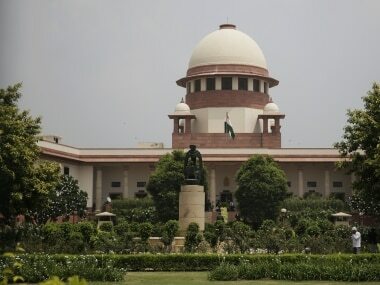 A Supreme Court judge at present gets Rs 1.5 lakh a month in hand after all deductions from salary and allowances. The CJI gets a higher amount than this, while judges of the high courts get a lesser amount. Rent-free accommodation is provided to judges while they are in service. 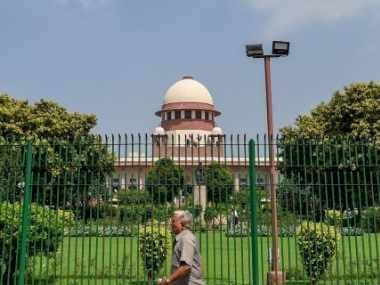 In 2016, then CITS Thakur had written to the government seeking a hike in the salaries of Supreme Court and high court judges. As against the approved strength of 31, the Supreme Court today (Wednesday) has 25 judges. The high courts have an approved strength of 1,079, but 682 judges are handling work in 24 high courts. The move will also benefit 2,500 retired judges, Prasad said. Finance Minister Arun Jaitley said the government's endeavour would be to get the two bills passed in the Winter Session of Parliament. 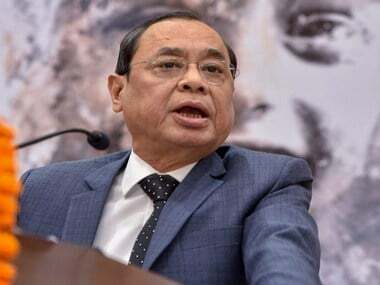 Once the hike is effected, the salary of judges will be at par with those of bureaucrats following the implementation of the recommendations of the Seventh Pay Commission.